We want to preserve our patients long term dental health and smile. You will receive a comprehensive exam, periodontal evaluation, x-rays, oral cancer screening and baseline dental charting. 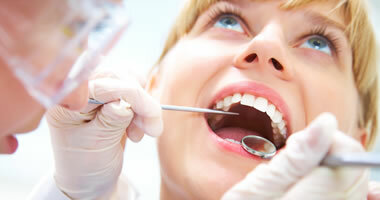 We will help you choose the best form of treatment for your dental health. If you carry dental insurance, we will file your claims for you with e-file.